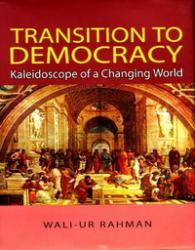 ‘Transition to Democracy’ is a compilation of articles published in newspapers ad magazines at home and abroad. 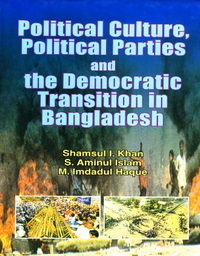 The author writes on such developments which impinge on public policy issues and on strategic policies pursued by successive governments of Bangladesh. Tow major political parties, the Awami League (AL) and the Bangladesh Nationalist Party (BNP), elected by the people one after the other, ruled the country with the pledge to promote democracy and the rule of law. 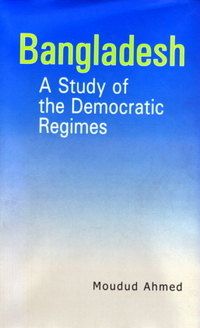 The author through his incisive observation attempts to demonstrate that the country was dealt a severe blow with the brutal murder of the Father of the Nation Sheikh Mujibur Rahman on August 15, 1975. Several usurpers who seized state power after the assassination of Bangabandhu attempted to rule the country under the shadow of Martial law or martial patronage. They amended the Constitution in order to clear the path to bring in the ‘Politics of Islam’ to suit their purposes. In the process they attempted to bury the ideals of the War of Liberation. But the people fought back to steer the Republic onto the path of democracy and democratic values. With the Fifth Amendment repealed by the Supreme Court of Bangladesh, the country is now moving towards upholding the ideals enshrined in the Constitution. 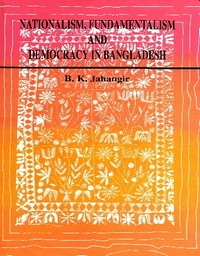 People of Bangladesh are now set to achieving a democratic and tolerant society.